Ok - I'll admit it: I was one of those crazy girls who lined up outside of Target before it opened to get first dibs of the new Missoni collection. I am so devastated that this amazing blanket ended up not even getting shipped to my Target, so even though I was the first one to the blanket aisle, I ran upstairs to find that the shelves were completely empty (they were expecting it, but the shipment never came in!!). HEART. BROKEN. I had promised myself that this blanket was the ONLY THING I would buy, but once I realized it just wasn't meant to be, I had to get SOMETHING else to fill the Missoni void. Since I was there before the crowds, or rather part of the group of 15 crazy girls who were filling their carts with anything and everything Missoni in sight, I basically had my pick of everything and ended up with three amazing glass bowls that stack inside of each other. 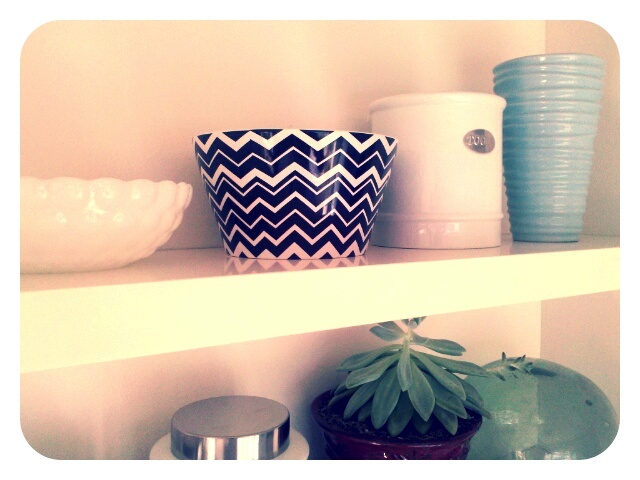 The middle black & white bowl was the perfect thing to add to my shelves I am trying to fill in my kitchen. I also scored an amazing glass serving platter - both of which I will probably have forever. 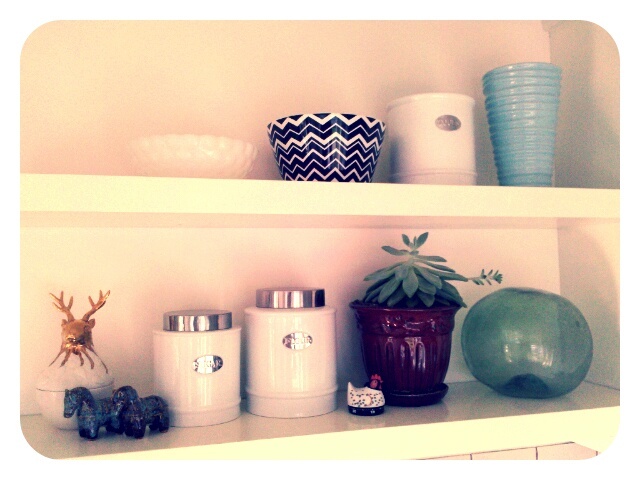 Conclusion : good purchase, and I'm glad I made the trek to Target so early in the morning - definitely worth it! I keep checking back at Target hoping someone will magically return the blanket right as I am walking into the store, but that mostly likely wont happen, and I am definitely NOT paying $200 for it on eBay... sighhhh. I love the pop it has on the shelves!